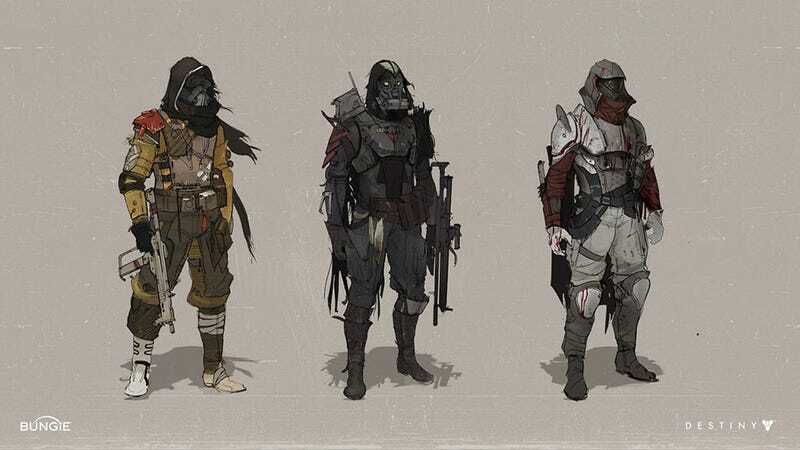 Today we're looking at the art of Bungie's Ryan DeMita. So, yeah, time for more Destiny Art. But not just Destiny art! Some Halo: Reach stuff as well, which you'll see below along with some personal stuff. To see more of Ryan's art, check out his personal site and CGHub page.